If you want to “Reveal Your Best Hair,” you’ll definitely want to try the RVL (Reveal) Hair Care System by Jeunesse. 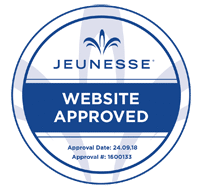 RVL By Jeunesse is a unique, three-part product that is designed to help you take better care of your hair, and restore its shine, natural appearance, and full body, for an anti aging effect. If you have had trouble finding high-quality hair care products that are natural and free of harmful ingredients like silicone and parabens, this is the right product for you. Learn more about this system now, and get the details. RVL uses a unique, natural polypeptide system known as HPT-6, which consists of natural oils and polypeptides from six natural ingredients – Black Seed, Indian gooseberry, curry leaf, shikakai, tulsi, and hibiscus. Together, these ingredients help strengthen hair, repair damage, increase thickness and volume, and revitalize the overall appearance of your hair, even if it’s weakened or thinning. Learn more about each part of the RVL hair care system now. RVL Shampoo – The RVL Shampoo is used as a replacement for your normal shampoo, and is used once daily, or whenever you shower or bathe, just as you would use a normal shampoo. Paraben and sulfate free, it gently cleanses, detangles and conditions your hair, and supports the health of your hair and scalp with ingredients like omega-3 fatty acids, black seed, and jojoba oil. RVL Scalp Infusion Treatment – The RVL Scalp Infusion Treatment is a topical serum, which should be applied twice daily, directly to the hair and scalp, and left in until it dries. This treatment contains the highest concentration of HPT-6 peptides, and hydrates and restores each strand of hair, boosting volume and creating a thicker appearance. RVL Leave-In Conditioner – The RVL Leave-In Conditioner is the final step of the hair care process. Simply apply 2-3 pumps of the conditioner to your palm, and rub it into your hair, allowing it to soak into the hair and scalp, and dry fully. This product allows for the moisturization and volumization of your hair, but it remains thin, ensuring that your hair is not weighed down by your conditioning product. After applying your conditioner, you can style your hair however you like. 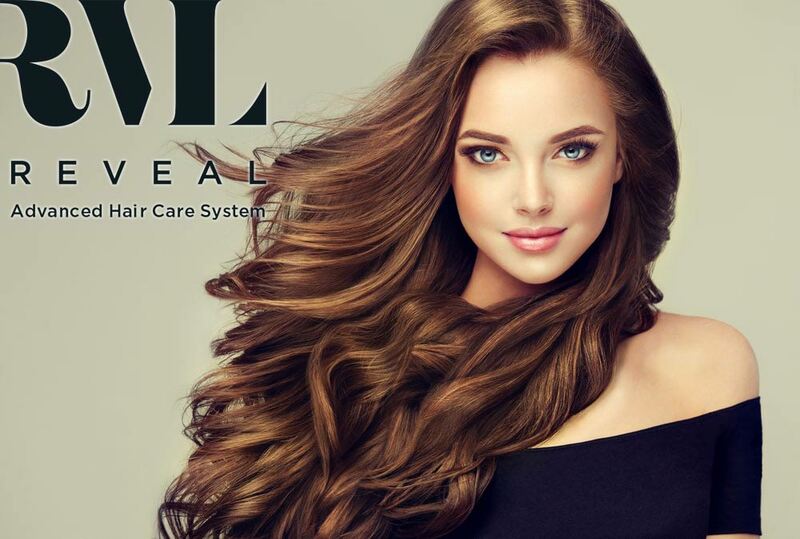 By using the three-part RVL Hair Care System, you can enjoy thick, beautiful hair, and a healthier scalp. Give it a try today, and see how much of a difference it can make for you. All RVL products are based on natural ingredients, with hydration and moisturization coming from ingredients like jojoba oil and fenugreek, rather than synthetic, petroleum-based products. In addition, the entire RVL system is free of all parabens, sulfates, silicones, and artificial dyes. This makes it ideal for those with a sensitive scalp, or folks who wish to be more conscious about the ingredients used in their hair care products. Give The RVL System A Try Today – And See The Results For Yourself! The RVL System was developed by Dr. Nathan Newman, a professional plastic surgeon in Beverly Hills, using the same techniques and ingredients he uses in his own practice. Today, it’s easier than ever to try out this advanced hair care system for yourself, and see the results. So give it a try, and see what you think. You’re sure to love the results, and the natural, powerful cleansing and restorative properties of this advanced haircare system.